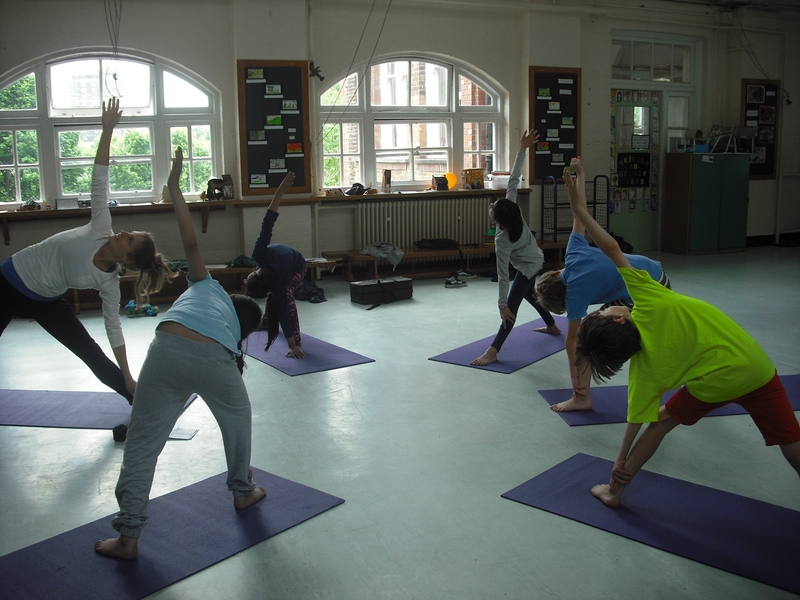 Yoga in schools brings dynamic, fun and educational exercises to children of all ages, allowing them to become more aware of their breathing, posture and entire body. Various themes, ideas and concepts from the National Curriculum are also woven into the class plans, and can help illuminate academic studies. Music, sound, games, storytelling and props are used to engage the children and to increase flexibility, confidence, physical fitness and motor skills. Classes are tailored for different ages, as well as yoga for the staff and parent and child yoga.